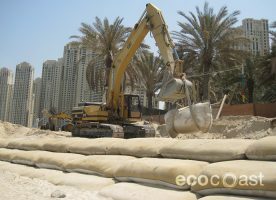 Installation, maintenance and removal services across the coastal and marine development lifecycle. 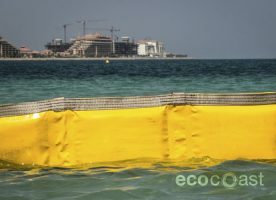 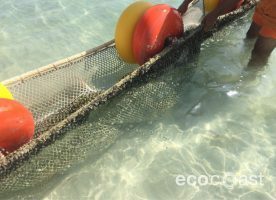 At Ecocoast, we provide a portfolio of pioneering solutions that protect and support our marine environment, to reduce the impact from coastal and marine activities, construction, land reclamation works and other developments. 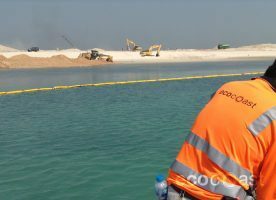 Our solutions cover every stage of the coastal development cycle, from development and infrastructure through to operation and maintenance, in order to avoid detrimental ecological impacts. 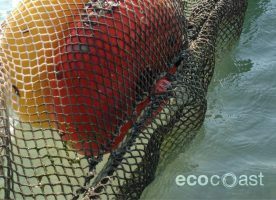 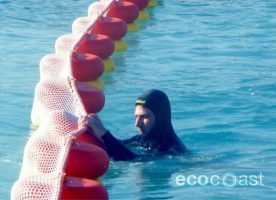 Ecocoast has been designing, manufacturing and distributing globally marine products under the brand Ecobarrier for over 10 years. 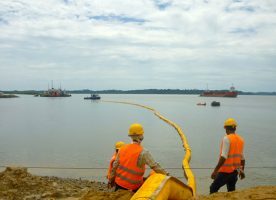 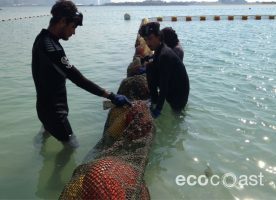 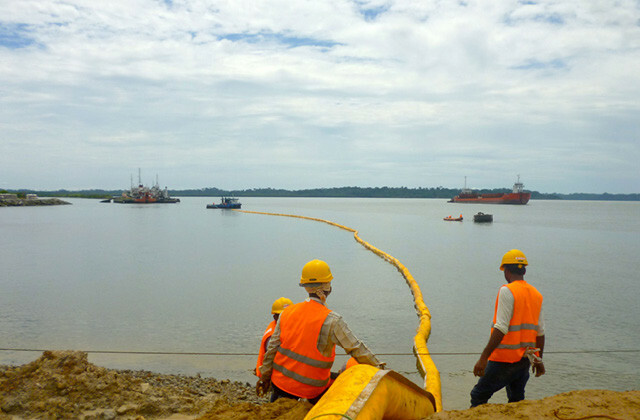 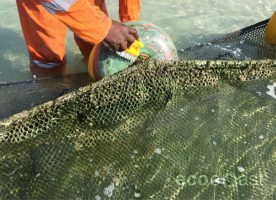 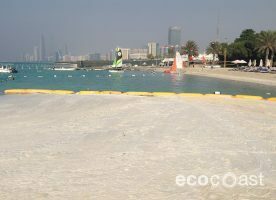 Ecocoast offers installation, maintenance and removal services for Ecobarrier’s marine barrier range, from silt curtains, boating & jetski barriers, swimming barriers, geosynthetic containers to navigation buoys.